I've had these beautiful captures in my files for a while and today felt like the perfect time to post them as a sunny (cold!) walk inspired me to. Aren't they breathtaking? 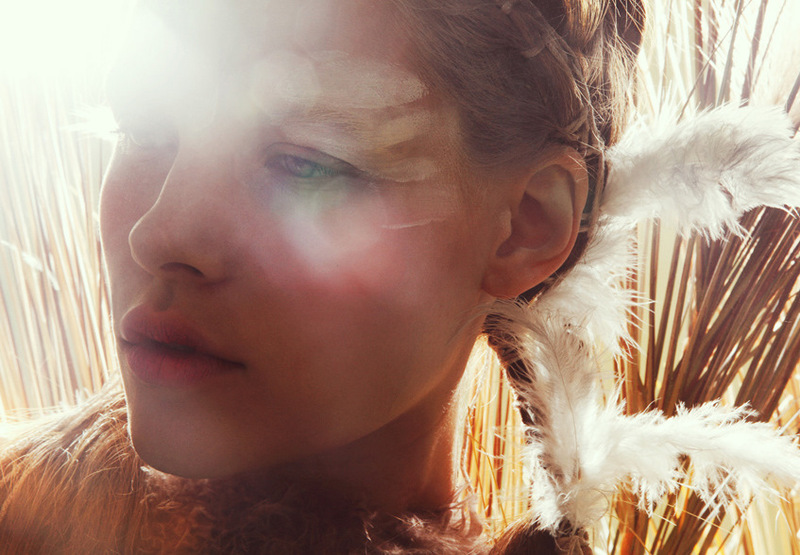 A bit of boho, indian and fantasy make a gorgeous and magical beauty shoot. Hope your week is going great so far. I love the pleats in that last photo. These photos are really not helping with my craving for spring/summer....unfortunately it seems winter has just started!! These are beautiful images--I especially love the one where she's covered in daisies! Hope you're having a great week so far! Lovely pictures and colours! !So cute!! I'm dying for spring/summer here and THIS is not helping!!! Look at these gorgeous rays of sun. I can almost feel the warmth on my skin but then I look outside and it's just dull and grey. 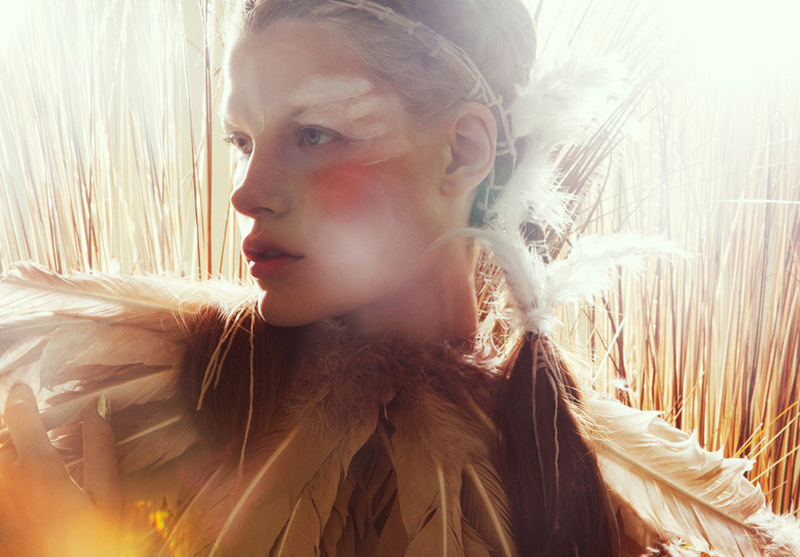 love the soft light in these images!